Entering the hidden bars of the German capital is not an easy task. These rooms that reflect the atmosphere of the '20s make a rigid selection at the entrance. But once inside, you will not regret your choice. Even Berlin has now become a city invaded by mass tourism. But there are places in the German capital that few visitors (and sometimes even the Berliners) know. And accessing them is not that simple. For some you need a password. For others, you must arm yourself only with patience and... spirit of initiative. They are the speakeasy, or the "secret bars", where only a select few can enter. In the environment and furnishings, these rooms reflect the typical atmosphere of the '20s, when in the United States, due to prohibition, alcoholic beverages were administered illegally only in some premises, called "speakeasy". On the other hand, Berlin is considered one of the most fascinating and mysterious cities in Europe, and this fame is also due to its nightlife. 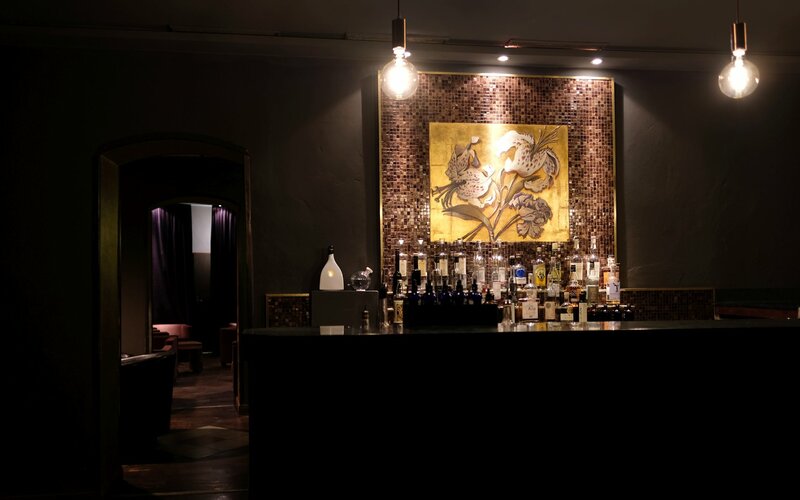 One of the most characteristic speakeasies you that can be found in the city is Beckett's Kopf in Pappellallee, where you have to ring the intercom to enter and hope that the other side will let you in. If you are admitted, the real challenge will be to find the cocktail menu, hidden in the pages of a book by Samuel Beckett. But there are many others damn complicated to find, like at Buck and Breck, in Brunnenstrasse. This bar has only 14 seats around a single table, and outside there is always a sign with the word "closed". But if you try to knock someone, you could still give them entrance ... try it. At the Bar Tausend near Friedrichstrasse you will be selected according to your look. 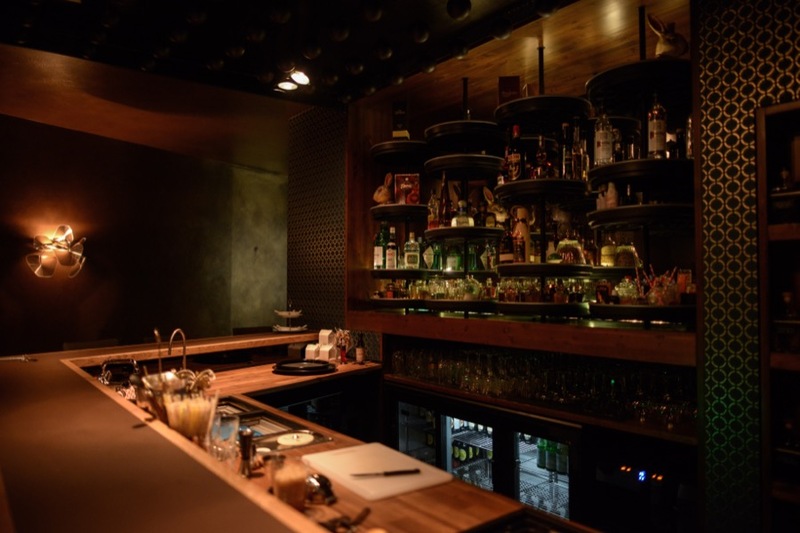 If you are quite "twenties" then you can enter this luxurious speakeasy bar. The Fairytale is located in the district of Prenzlauer Berg, and do not be scared if you will be you served cocktails by barmen dressed like the protagonists of Alice in Wonderland or a fairy tale by the Brothers Grimm. The word "Follow the rabbit" on the sidewalk in front of the entrance is a clear invitation to let yourself be enchanted by this speakeasy. The Bar Marqués instead is in the basement of a Spanish tapas bar and you have to ask the waiters for access to this place specializing in gin drinks.